One of the key strategies for business and marketing success is to keep your customers in the loop or draw them in with exclusive offers via email. To grow your business online, having a list of leads who have agreed to receive emails from you is crucial to your success. However, getting people to agree to let you send them emails is not as easy as you might think; it goes far beyond putting up a sign-up form on your website. To help you get as many email subscribers as you can, here are four proven tips experts in this field highly recommend. The best way to encourage people to sign up for your email list is by offering them an incentive to do so. Among the many reasons why people become subscribers, this one tops the list. Even more important is to ensure that they would get the incentive right away, without having to wait months for it. Most of the time, people presume that an offer that asks them to wait would never be delivered. So if you want people to become your subscribers, offer them something and deliver right away. One of the most crucial mistakes that a company makes is complicating the sign up process by asking them volumes of information. There are two reasons why this can be a deal breaker. First off, people do not have the time to fill out lengthy forms during their first visit. They would much rather go to another site and save themselves the time and effort. Secondly, people do not like their privacy invaded when they do not know much about a site. Asking for too many personal details can send them running off in the opposite direction, i.e. right to your competitors’ site. 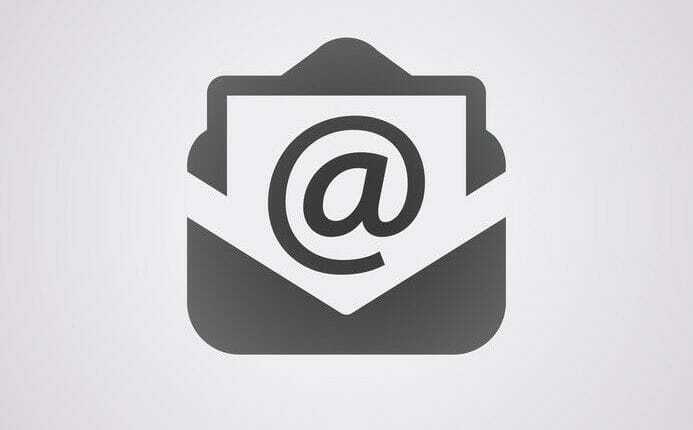 For an email signup to succeed in collecting leads, only ask for your potential subscriber’s name and email address. The rest of the information can wait. There are mixed opinions about whether a pop-up subscription form should be used or not. The fact is that even though it is slightly obtrusive, it is effective as well. Mostly, people find pop-ups irritating when they cannot find how to close them. As long as you make the closing option visible, this method may work out for you and help you get more signups. However, you should remember to add certain things to your pop-up instead of simply putting forward a signup form. The visitors need to know why they should sign up, so make a bullet list of three or four benefits that they can get from signing up and include it on the pop-up as well. On the other hand, if you are offering an incentive, this is the best way to offer it. The word “subscribe” itself can put off your customers from signing up since they take it as an intrusive measure in most cases. A little tweak in wordings can make your offer much more effective. For instance, if you are offering them free content as incentive, you can ask them to subscribe while actually phrasing it as “Download Now”. The key is to make the experience more personalized for your visitors while making them feel as if they will be getting something out of signing up for your email list. You can try and experiment with different words and see which one works best for your visitors. By following these extremely simple tips, you can definitely make a noticeable improvement in the number of people who sign up for your email list. Once you have these people on your list, you can get to know them better and ask for more information by offering them attractive deals and offers.